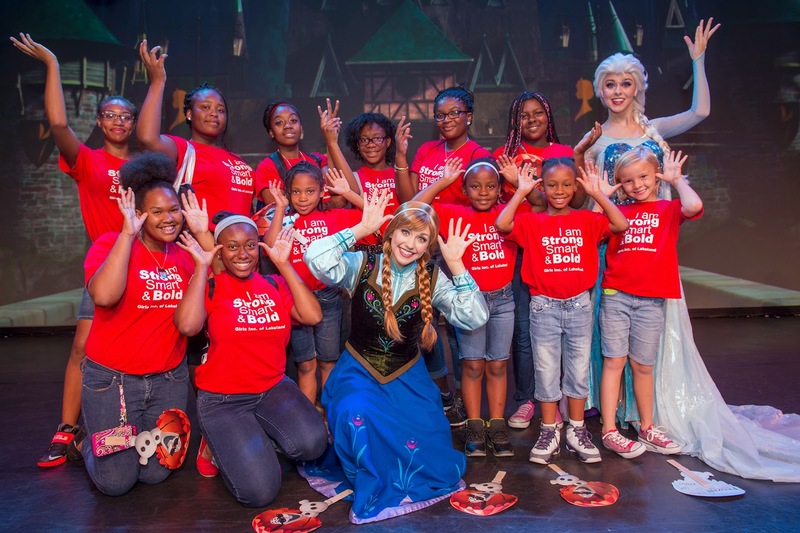 To celebrate National Sisters Day, Walt Disney World Resort welcomed a group of strong, smart and bold Central Florida girls to share the spirit of sisterhood with two like-minded Disney heroines – Elsa and Anna. 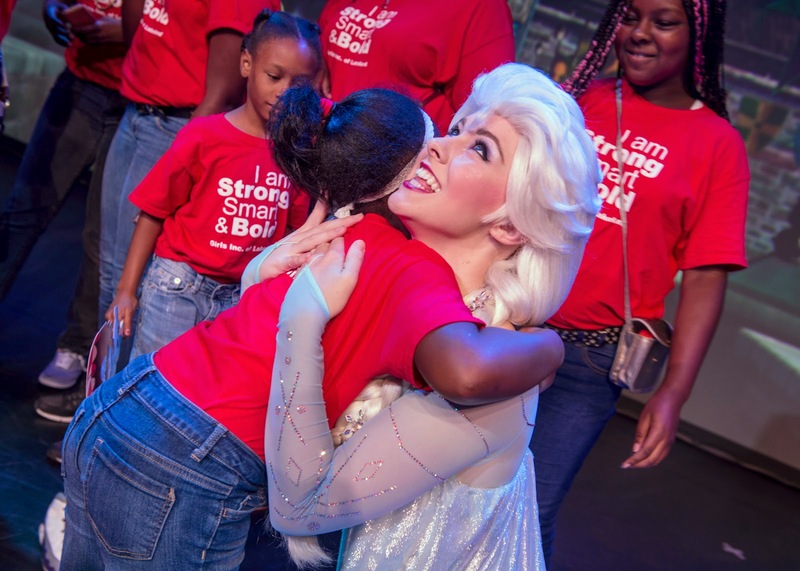 Highlighting the friendship and empowerment of sisterhood – a theme of the popular Disney movie “Frozen” members of the nonprofit group, Girls, Inc. were part of the “Frozen Summer Fun LIVE” experience at Disney’s Hollywood Studios. Known for providing girls with opportunities to lead, achieve and fearlessly tackle life’s challenges, Girls, Inc. inspires girls to be strong, smart and bold. With mentors to guide them and peers who share their drive and aspiration, girls benefit from the organization’s encouraging, girls-only environment and research-based programming. 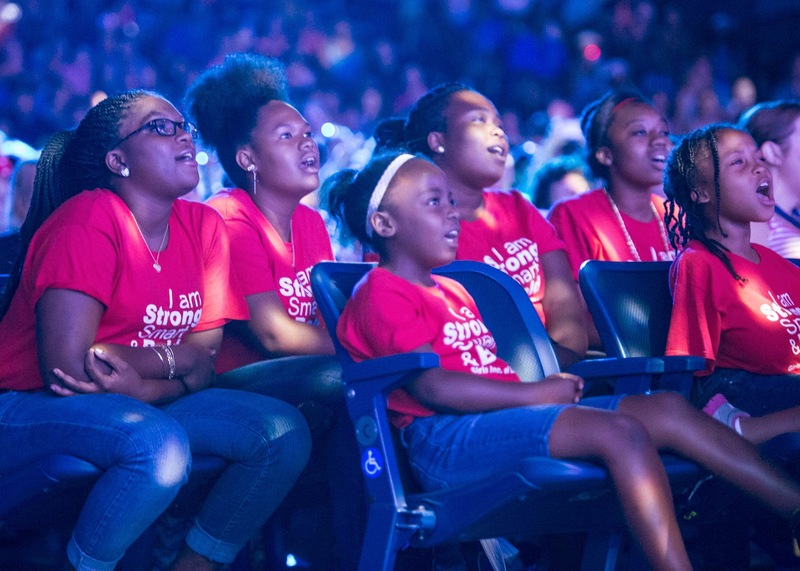 This year, Girls, Inc. was one of 87 local organizations that received $3.8 million in financial support through Disney Grants, the company’s signature giving program. The group received $42,000 for programs that encourage girls’ academic achievement and character development, as well as promoting literacy and cultural arts. With its longstanding commitment to improving the quality of life in Central Florida, Walt Disney World Resort takes a special interest in supporting local organizations like Girls. Inc., which help build children’s character, nurture their education and strengthen families.